Swedish brand Oumph!’s vegan meat-alternatives are now being stocked at 400 Tesco supermarket locations throughout the UK. The market for vegan products and alternatives to non-vegan options such as meat and cheese is booming, with more products being added to stores every day – there’s never been so much choice for those who eschew animal products. 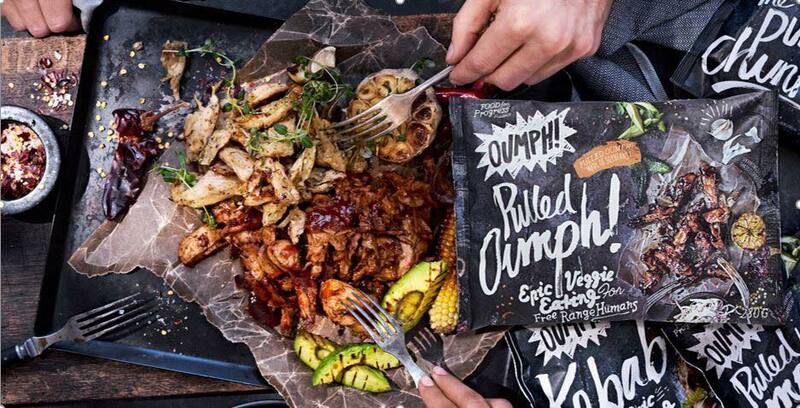 Not content with launching a range of 20 vegan ready-meals as part of their brand new Wicked Kitchen range, supermarket giant Tesco is now stocking Swedish meat-alternative brand Oumph’s products in 400 stores throughout the UK. The plant-based selection of Oumph! products sold at Tesco include its Pulled Oumph!, Kebab Spiced, and The Chunk. The products were selected by Wicked Healthy co-founder, Derek Sarno, who is the Director of Plant-Based Food Innovation at Tesco. The new range of Oumph! products are now to buy in available in select Tesco locations.